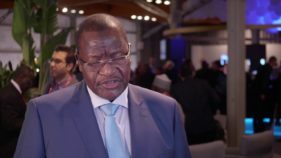 A potential battle is currently looming between the Nigerian Communications Commission (NCC), and Interconnect Exchange Operators over some alleged sharp practices going on in the telecommunications sector. 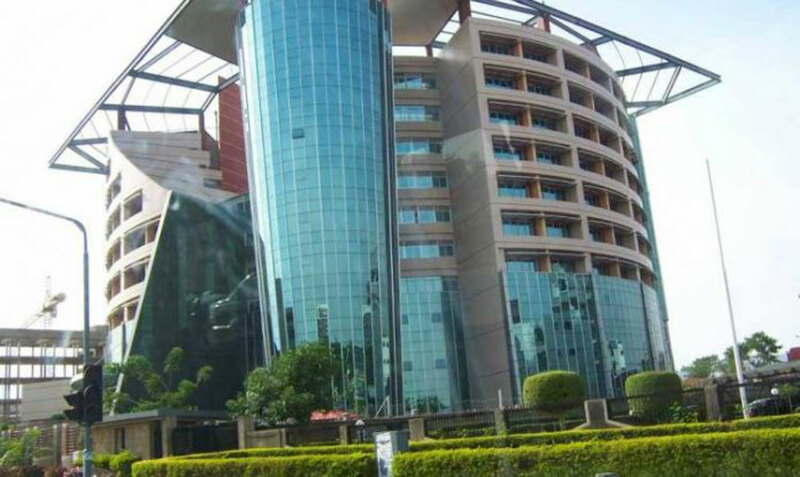 The NCC yesterday, in a letter sighted by The Guardian had accused about six operators including Interconnect Clearing House Nigeria Limited; Medallion Communications Limited; Nicconx Communications Limited; Breeze Micro Limited; Solid Interconnectivity and Exchange Telecommunications limited, of fuelling call masking and refilling in the industry. NCC claimed that these operators were found to be involved in call masking and refilling, hence the move to withdraw their operating licenses.A masked call happens when an international calling number (Caller Line Identity) is framed as local number traffic. 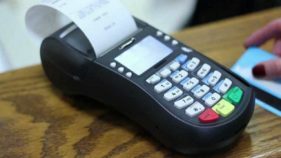 It is a deliberate attempt by the fraudster to avoid paying the correct International Termination Rate (ITR) for international calls, but to benefit by paying Local Termination Rate (LTR). For example, when the number is masked as a local call, the operator pays N3.90 LTR and not N24.40 ITR, the industry standard fee.The process allows operators to terminate inbound international telecoms traffic as local calls so they don’t have to pay ITR, which is the interconnection charges set by telecoms traffic carriers as carrier to carrier charges. Call refilling on the other hand is a form of interconnect fraud in which one carrier tampers with CID (caller-ID) data to falsify the number from which a call originated before handing the call off to a competitor.But responding to the NCC allegations, the Association of Interconnect Exchange Operators of Nigeria, in a letter addressed to the Executive Vice Chairman of NCC, signed by both the Chairman and his Vice, Oladele Ayanbadejo, and Ikechukwu Nnamani, respectively, a copy of which was made available to The Guardian, expressed shock over the claims. According to them, the timing and content of the letter was particularly shocking, as the Commission by way of a letter dated December 20, 2017, invited the Association to a meeting scheduled for January 10, 2018, to clarify issues relating to the Commission’s investigation on Call masking/Refilling in the industry.“All our member companies looked forward to the meeting, and purchased flight tickets, in readiness to give our full cooperation to the Commission’s investigation. The clearing house operators decried that NCC’s action to call off the planned meeting with them was against what the Commission stands for, which is to provide forums and platforms for interface.According to them, the letter is thus a startling departure, from the Commission’s good practice of engagement and fair hearing. 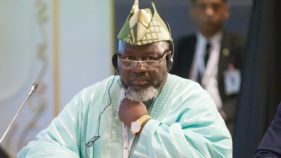 “The Association is thus compelled to write on behalf of its members, to express our collective displeasure with the Commission’s intention to suspend our license, without furnishing us with the precise details of our alleged offence, and giving us an opportunity to explain and defend ourselves,” they stated. AIEON claimed it was unfair for NCC to isolate the Interconnect Exchange Operators (Clearinghouse), as the culprits behind what is obviously systemic contagion in the industry. They alleged that almost 95 per cent of voice traffic is routed peer-to-peer amongst the operators, as less than five per cent of voice calls are transited via the Clearinghouse. In addition, the Association claimed it has written admission from certain operators, that some of the voice calls they transited via their platform, were indeed masked calls. They stressed that there have been countless instances when the Mobile Network Operators (MNOs), restricted calls routed via the Clearinghouse, from terminating on their network; call masking remained very rampant whilst the restrictions were in place. The Clearing House operators noted that these problems have remained because the MNOs are reluctant to embrace the Clearinghouse model, “and we urge the Commission to create an enabling environment for the Interconnect Exchange Operators, to carry out our functions in line with industry best practice.